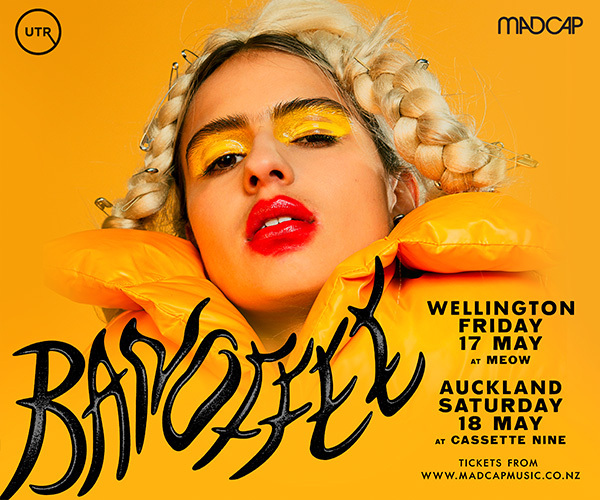 Hometown favourites and absolute world beaters \'Jaggers X Lines\' are teaming up with Wellington artists \'badfuse\' and songstress \'Violet Hirst\' to give Dunedin an intimate night to remember. 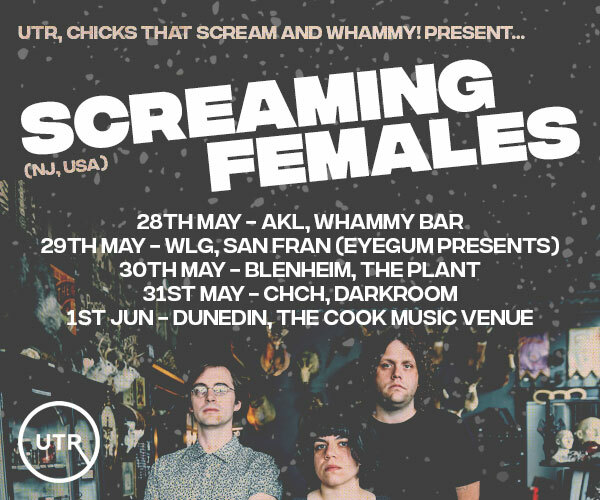 Dog With Two Tails in Dunedin\'s famous Octagon will play host to this trio of artists, all of whom will provide an electric and intimate performance - Be sure not to miss a unique night out. 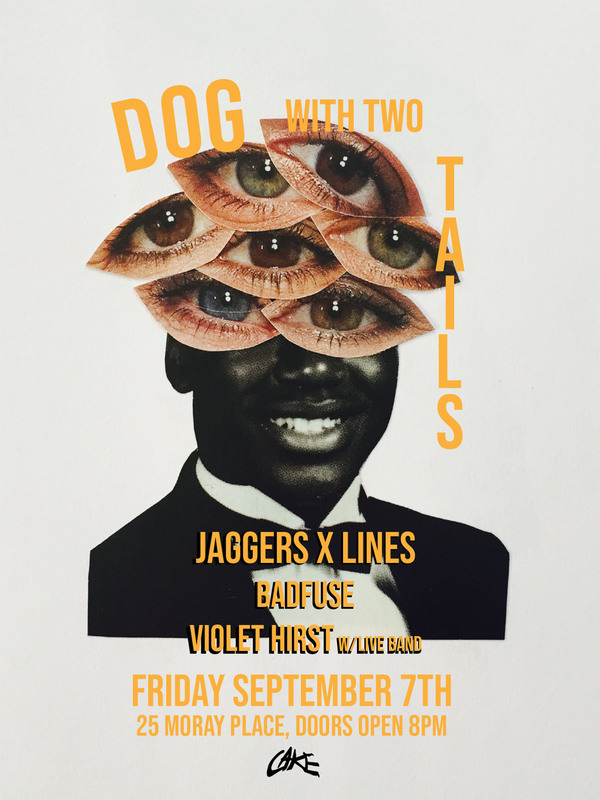 Jaggers X Lines are set to release their new album later in the month so be sure to catch a glimpse of what is to come!